Stone & Chalk sat down with e-Trading expert Kem Husain, Head of Asia Pacific Sales of fintech firm AxeTrading, after winning the Fixed Income Trading System of the Year at the FOW and Global Investor Asia Capital Market Awards 2018. Today, the startup has scaled to attract an international client base in over 20 countries across 4 continents, with its headquarters in London. In the last 12 months, AxeTrading has more than doubled its staff to 50. The company also has its own unique Innovation Lab just outside of Berlin. 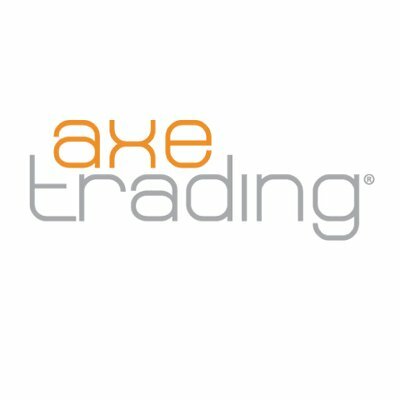 AxeTrading was founded in 2009 by trading technologist Ralph Henke (CEO), Dinos Daborn (COO) and Mark Watters (CCO) who came up with the powerful proposal for providing solutions for business through an innovative fixed income eTrading system. Kem shares how AxeTrading forged a new path for fixed income eTrading technology and its plans of expansion over the next year across Asia Pacific, North America and Latin America. In a nutshell, AxeTrading is an innovative B2B one-stop desktop solution to trade fixed income across multiple electronic markets with locations in the UK, Germany, Australia and Singapore. Featuring on FN’s 10 fintech firms to watch list, AxeTrading provides banks, broker-dealers and buyside firms with comprehensive software to help capitalise on the dynamic fixed income markets.